Kendrick Lamar & Frank Ocean Connect For N.E.R.D. 's "Don't Don't Do It!" 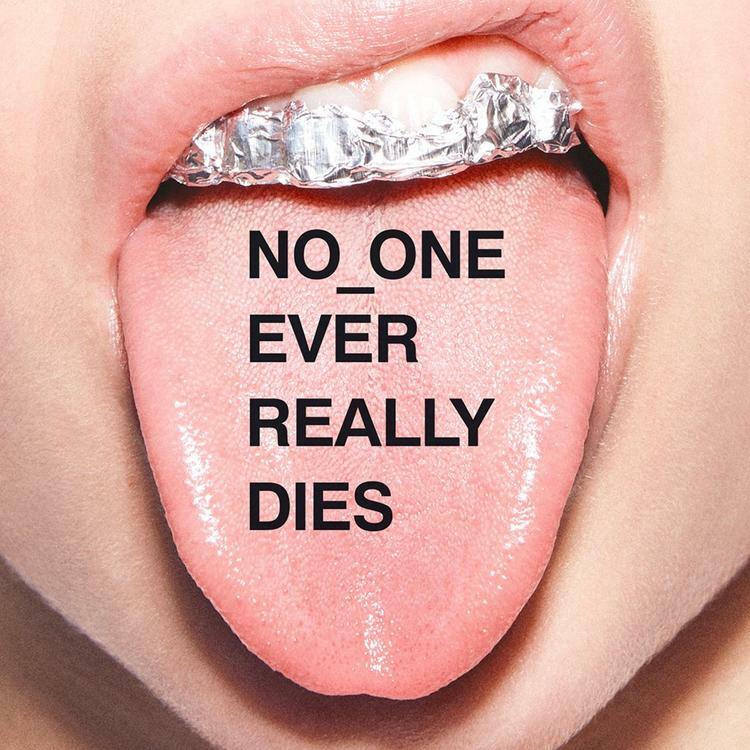 Home>New Songs>N.E.R.D. Songs> Kendrick Lamar & Frank Ocean Connect For N.E.R.D. 's "Don't Don't Do It!" N.E.R.D. 's "Don't Don't Do It" features an assist from Kendrick Lamar and Frank Ocean. "Nothing ever feels like a mistake with him but of course we all as human beings make mistakes. His ability to make nothing feel like a mistake or nothing feel like everything has purpose. Even his flaws just seem to be artful and well thought out." Pharrell also reveals his respect for Kendrick Lamar, who holds it down on this track with a veteran's poise. "To me Kendrick is like probably a jazz artist reincarnated. The way that he handles the pen is kind of how Miles Davis handled the trumpet," says Williams. "You’re arguing and asking yourself is it brilliant colorful scribble or is it like really eloquent calligraphy?" What do you think of this one? Sound off below. Lil Durk Drops Off Baby Mama Diss "No Standards"
SONGS Kendrick Lamar & Frank Ocean Connect For N.E.R.D. 's "Don't Don't Do It!"